FCI is family owned & operated and has been doing business in the Snoqualmie Valley for over 20 years. 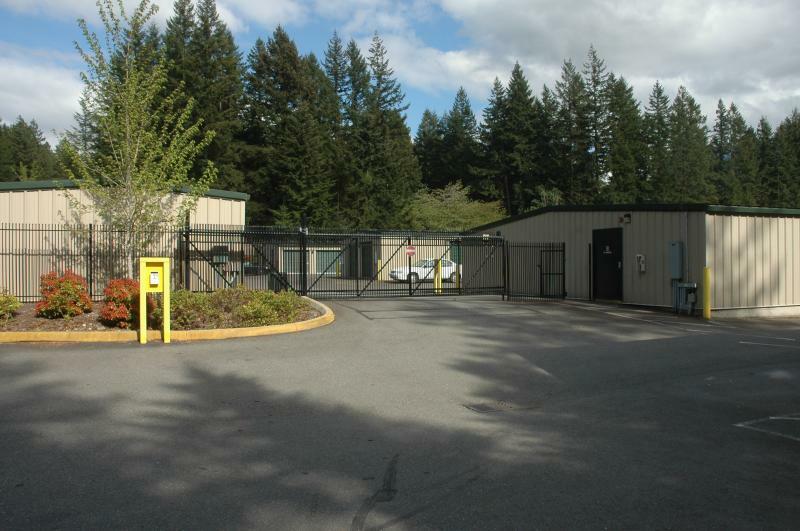 In 2002 when we moved our Custom Police Vehicle shop to our new location, we needed something else to partner with it and Self Storage was the perfect match. We have large units to store your boat, RV, commercial or contract equipment many sizes of heated units to choose from. 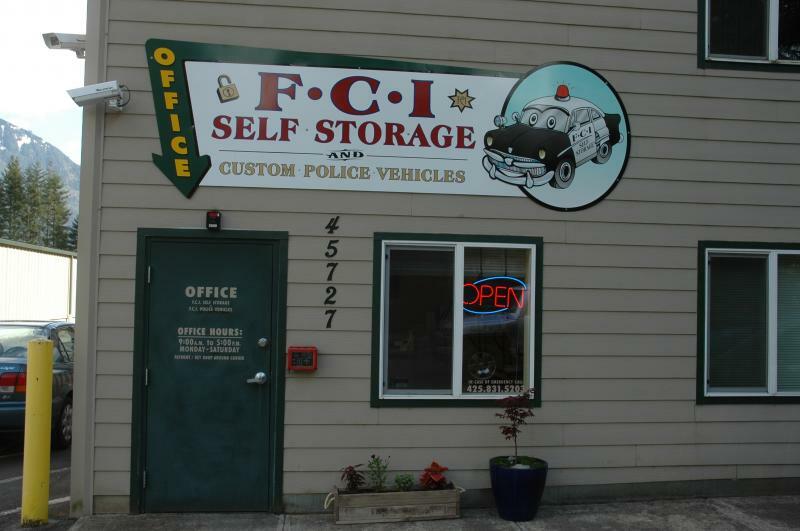 "The Best Value in the Valley"
Looking for FCI Custom Police Vehicles?